Posted On July 20, 2016 by Team iCynosure. Apart from our relationships the next biggest commitment we make in life is building a home. A place that goes on to become our sanctuary, our heaven, a place to fall back on, a place that enhances our life and that makes us feel comfortable no matter what. However, zeroing in on a property for sale in Mumbai is a real challenge. I know so many people who simply fall in love with the property while hunting for a home; let emotions take over common sense and make a wrong buying decision. Everyone must realise that we live in two places, inside our homes and outside our homes and as parents we must make sure both these environments are secure, healthy and comfortable not only for our children but for our elders who live with us. Considering the needs of a growing family, the first most important feature that must be considered is the size of the house; of course considering the budgets. The house is going to be your family home for a long haul until your children complete their education and move out eventually; until which the house needs to have enough space that doubles as a bedroom and a playroom, a decently sized family room and space to host celebratory events. 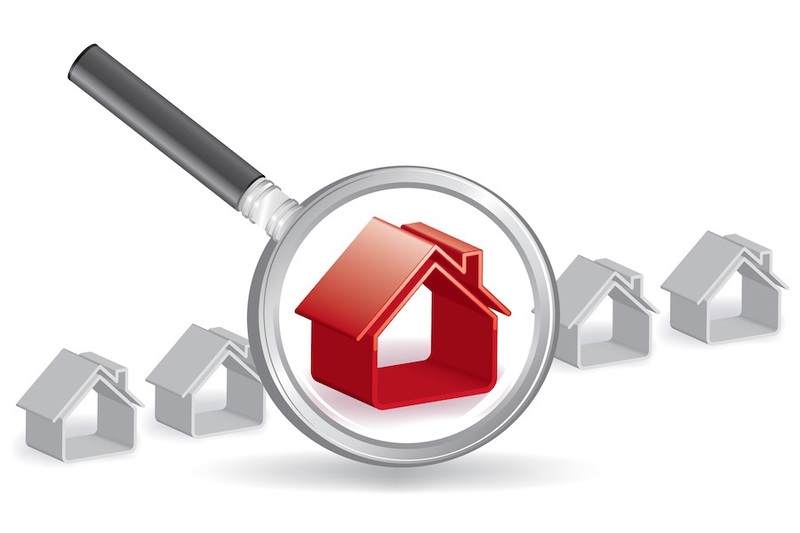 More important than the size of your home is the where the property is located. It is very crucial to survey the area and check on the amenities available in the neighbourhood. Some of the mandatory things to look out for are schools, parks, local transport facilities and even convenience stores and shops. Also, check the local crime rate and travel to the neighbourhood at odd hours to ensure the area is safe and protected. Buying a home needs professional help, and we must recognise that and recruit an ‘exclusive buyer agent’ so that you are not bulldozed into making a buying decision. When we recruited an agent he helped us identify the right developers in Mumbai while informing us about applicable taxes and fees; however, we were disappointed about the lack of professionalism and information sharing. That was the situation almost five years ago, however, these days HDFC has launched HDFC RED a home discovery and buying portal that offers unrestricted access to all property related information and assistance in the home buying process. The innovative technology arms users with the right tools to enable a convenient, hassle-free home search experience from a database of over 24,000 types of properties in over 23 cities. Apart from the web-presence HDFC RED is also available as a mobile app with a simple interface that enables ‘Priority Search’, crafted to prioritise pre-decided preferences. 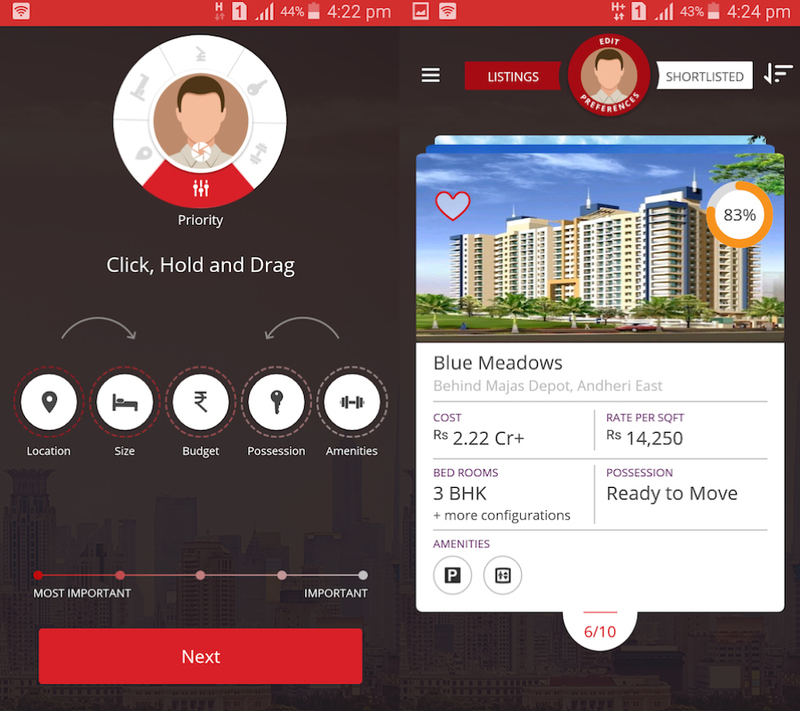 In addition to the details about the property options available the app also outlines the social amenities present around the project. The highlight of HDFC RED is to give homebuyers a complete and unbiased guidance to make informed decisions by way of a ‘Relevance Score’ and a ‘Feedback Report’ for each property. So if you are house-hunting make sure to download the HDFC RED app available on both Android and iOS to smoothen out the process.